OK! North East manages homestays, resorts and other accommodations in different parts of North East India. Below is a list of different options. You can click on each property to check out the details. For additional information please write to us at info@oknortheast.com. OK! 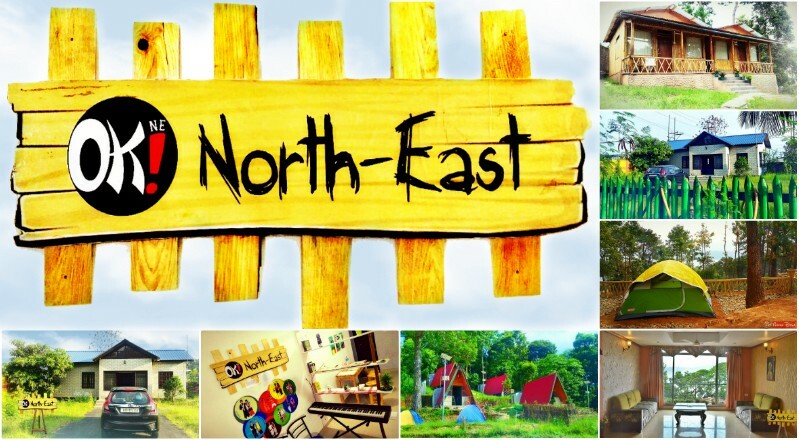 North East is a community of adventure and outdoor enthusiasts and professionals completely dedicated to meeting the needs of people wanting to travel for adventure and nature. Do you want to meet other outdoors folks? Do you want to spend few days in serenity at a campsite at a hilltop or riverside? Do you want to mingle with local tribes and learn different skills? Do you want to learn yoga, meditation and other healing processes from different Gurus? Do you want to find great adventures or participate in events? 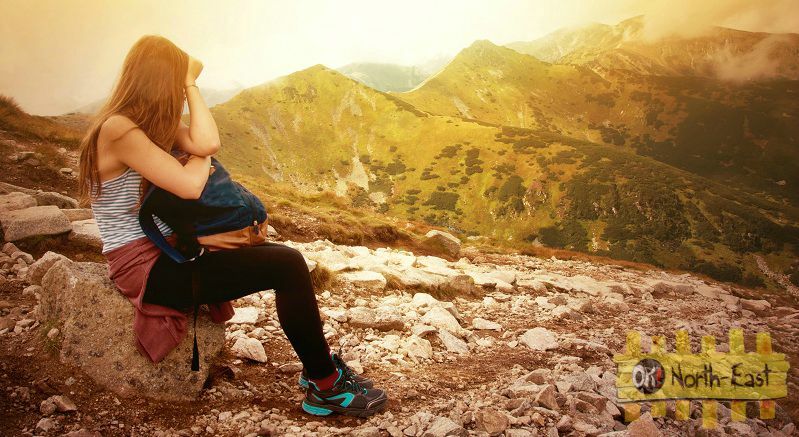 We now bring you different adventure and activity trips in North East India where you'll get the experiences of a lifetime, something that you can only imagine. Find below our upcoming experience tours you might like to join. Are you looking for a tailored trip to North-East? Why don't you call us to talk with an expert? You might end up getting the best experience of your life!